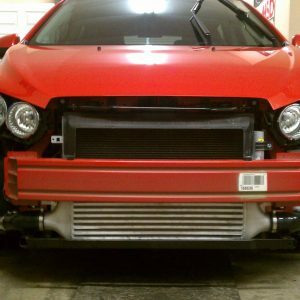 The MPFab intercooler upgrade uses a top of the line Garrett bar and plate intercooler core rated for 475hp along with Garrett contoured, cast endtanks. 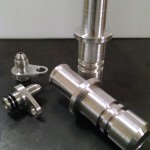 It also comes with larger than stock charge piping, that has been designed to reduce overall length, and reduce the number of bends for quicker spooling, and higher flow. This upgrade made tremendous gains over the entire power curve, not just peak, which was immediately evident when driving the car. This is a must have for anyone running more boost than stock. Dimensions are 24″x6.5″x3.0″. 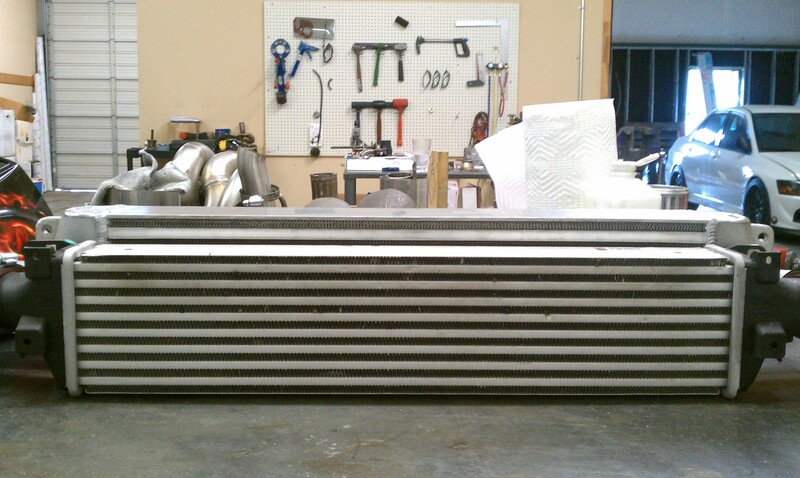 Fits without modification to the car, and can easily be installed in an afternoon. 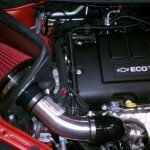 Kit includes Intercooler, mounts, aluminum charge piping, 4ply silicone couplers, and hose clamps. Depending on model, light trimming of the bumper cover may be required. Specifically, a small tab that locates the wiring harness to the fog lights inside the bumper cover. Please note on your order if you have an automatic or a manual transmission. The charge piping is different between them. Lead time can be a week to 10 days. 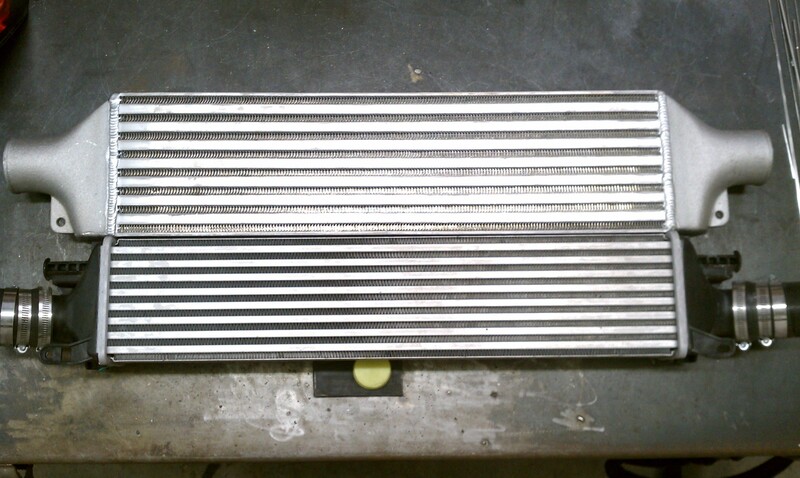 We typically only keep a pair of intercoolers in stock to keep overhead cost down. 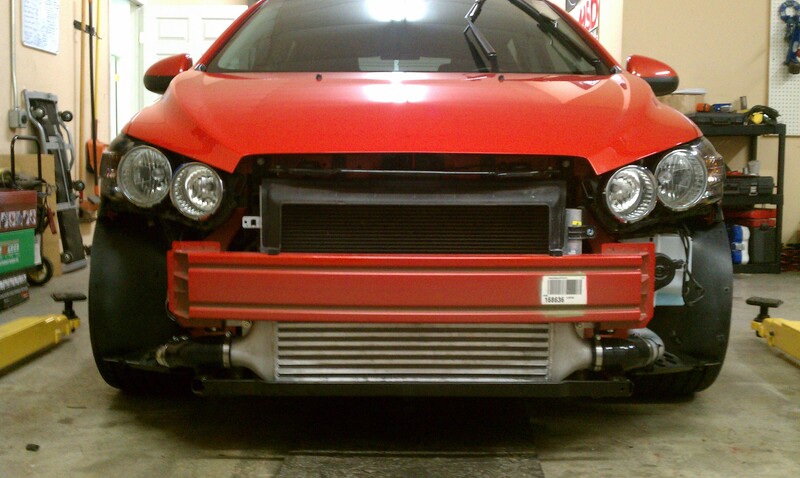 The Garrett intercoolers are top tier products, and they are quite expensive! 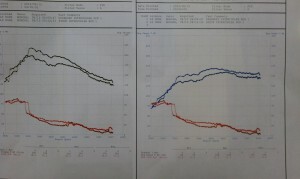 Graph illustrates back to back testing of the MPFab intercooler upgrade vs. the stock intercooler. 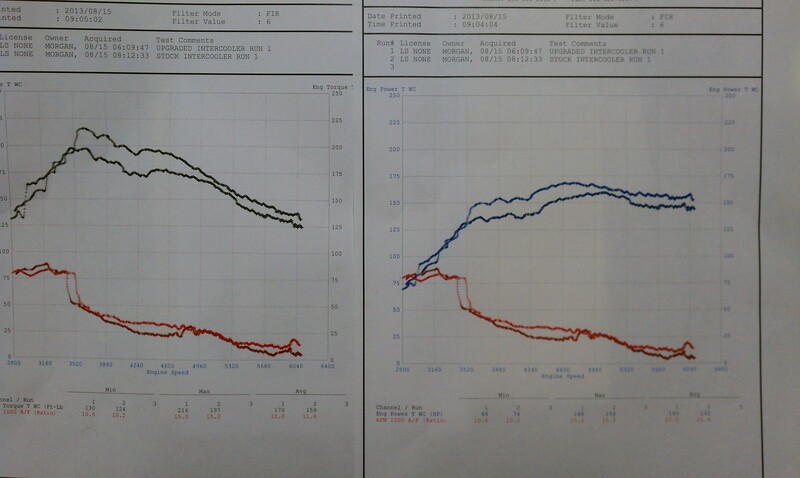 Both tests were run using upgraded aluminum charge piping. 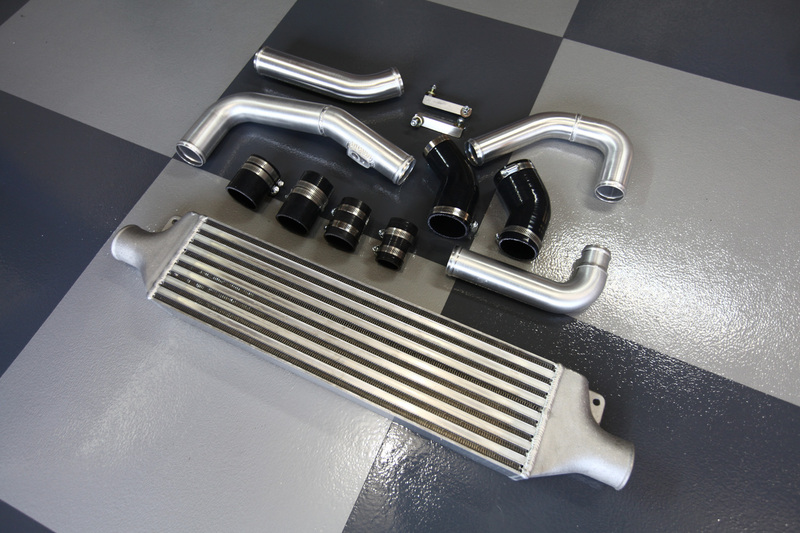 Swapping over to the MPFab intercooler kit would offer much larger gains for someone still utilizing the stock rubber charge piping with the stock intercooler. 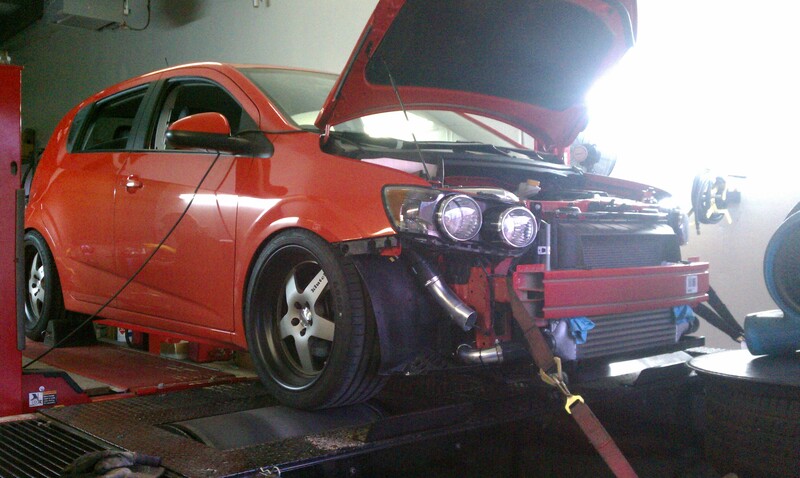 Be the first to review “MPFab Intercooler Upgrade for Chevy Sonic” Click here to cancel reply. 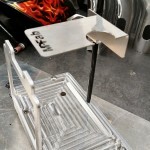 Morgan Performance Fabrication © 2019. All Rights Reserved.